Solve puzzles and create your dream aquariums! Build up your Fishdom! Progress through challenging boards and solve immersive puzzles to earn cash. 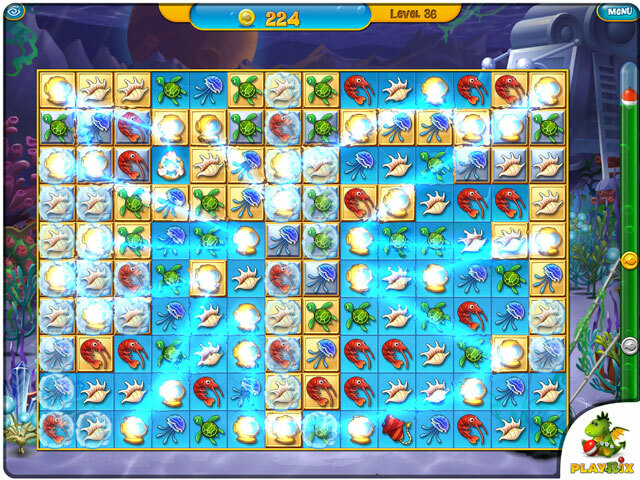 Use the money to buy eye-candy fish and accessories to create the aquariums of your dreams. Three classic hit games in one! That means dozens of aquariums, hundreds of attractive ornaments, decorations and fishes. 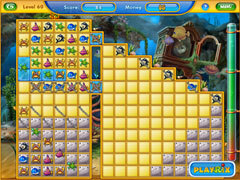 Enjoy numerous hours of underwater match-3 fun with Classic Fishdom Triple Pack. 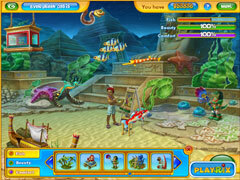 -Create an aquarium of your dreams and set it up as your screensaver!